How are you girls and boys? I am sure you must be all set for a lovely weekend ahead. Partying hard is so much necessary as we work religiously all week, so we do need a break to revive ourselves and get the same energy again. Hence, keeping up those high spirits I have for you today review of website named India Circus. 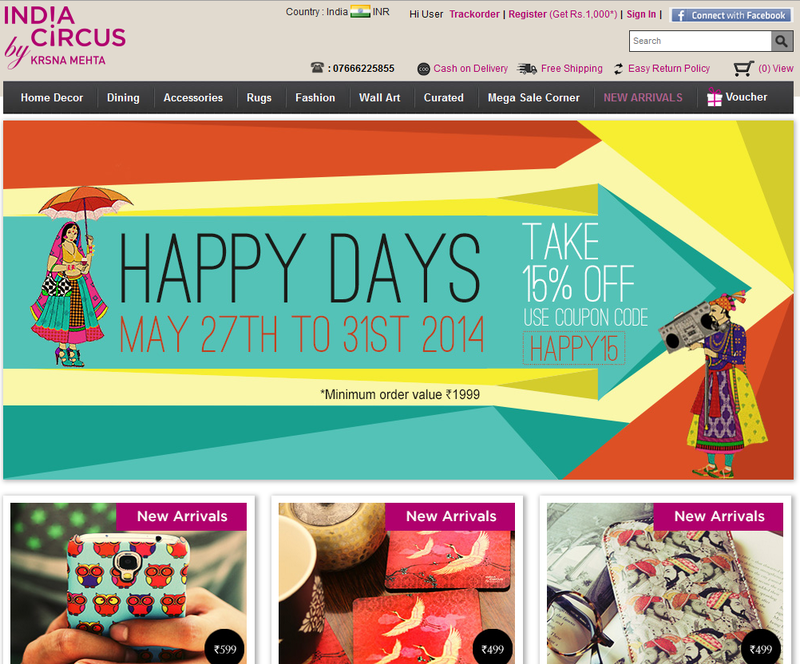 India Circus is contemporary design label which provides a varied range of products for home decor and personal use. They have for you freshness and liveliness in each product they design. Pick any product from their website and you will find it very young, ethnic and new. Some time back I was contacted by India Circus people and they asked me to take a look at their very indo-western design of products and share my experience. They sent me out two products in the mail, as I asked them to send in the something which is exciting for me as well. So that was a surprise! I love surprises. Pinks and corals have been favorite always. The hunt for a different pink shade never ends for me. Today for you girls I have a new pink shade which is piggy pink. The name of the enamel is so cute and the color was so pretty that I couldn't stop myself from buying it. Some one has said well :"If there is magic on this planet, it is contained in WATER. Water is our basic need. 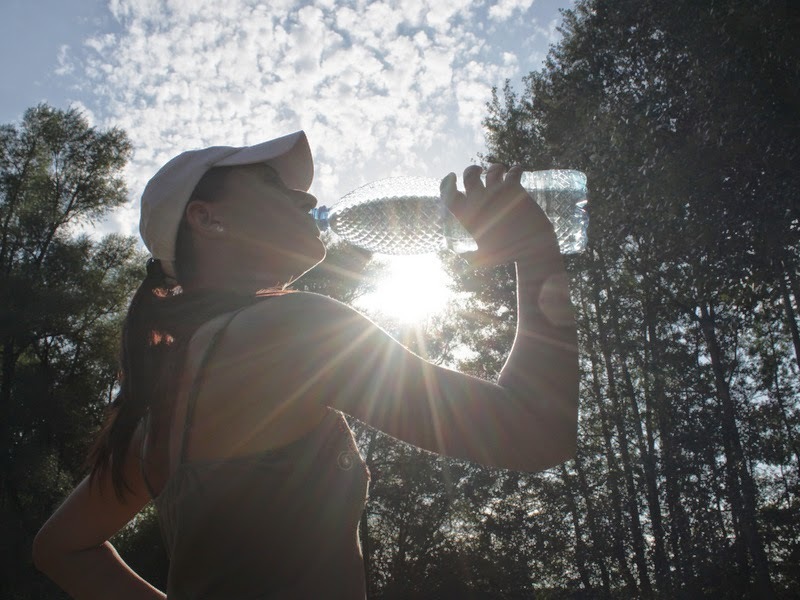 An average human body contains 65% water. It plays and important role in keeping you healthy and maintaining balance in the body. Today we will be talking about 4 reasons Why you should drink water in morning. Harmful sun rays causes a great damage to your petal soft skin. 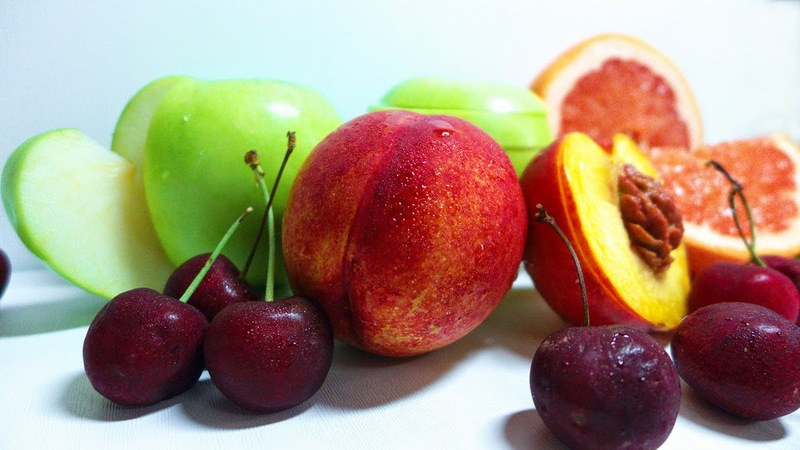 To protect your skin from that damage ask your dermatologist for oral anti- oxidants. Sun rays not only affect your skin but also your lips. Always apply lip balm with SPF content. For lips SPF 15 is works the best. Paul Fredrick contacted me some time back to take a look at there collection and share my views. 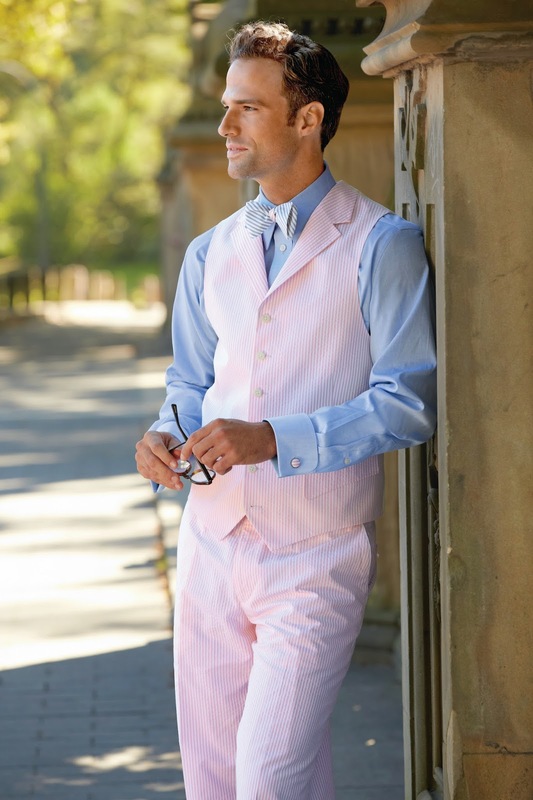 I found there summer collection formal and elegant at one end and at the other I found it quirky and young. 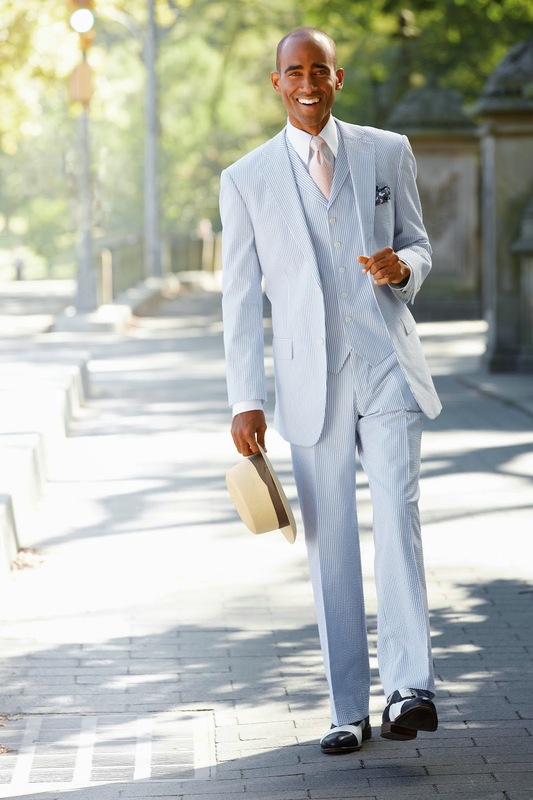 I just couldn't hold myself to share with you all,the amazing range they have, for this season in formals. Business meetings all day long, are tiring and in summers they are accompanied with laziness and stress. To make you feel fresh and alive colors play a great role. If you wear light/ pastel shades you will feel heat of burning Sun lesser as compared to when you wear darker shades. Paul Fedrick takes utter care of the fact and has introduced its collection in light and pastel shades. They also have bright colors in formal dress shirts which might look a little bold to you for a formal meeting; but am sure you men can carry it confidently. Faces have come up with there new Sand Coat Nail paint collection. I was so confused which one choose and which one to skip and so I choose Marble Swirl which is different color from the range of pinks and coral colors. Fashion is ever growing and we keep you updated with all the ups and downs of fashion. We promise to bring every single fashion update which will make you look fabulous with just minimal effort. We have for you today 6 stuffs which your wardrobe should have this season. National, May 2014: Long eyelashes are considered a sign of beauty but not all of us are blessed with them. INGLOT comes to the rescue for those who need to enhance their eyelashes. Eyelashes can make quite a difference in changing your look. They can make you look glamorous, innocent, beautiful. 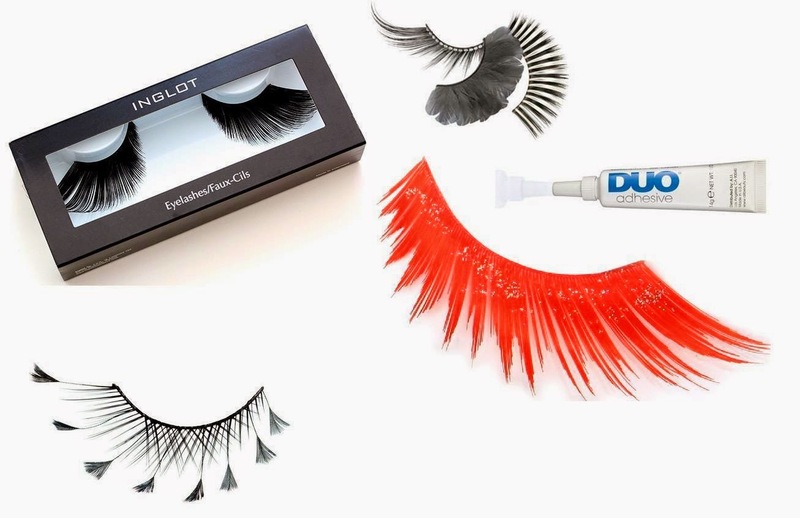 Providing a wide variety in the range of artificial eyelashes, INGLOT provides one for every occasion. Made of feather, synthetic or natural hair, these eyelashes provide the perfect solution to all your needs. INGLOT’s professional lash adhesive is waterproof, fast drying, unbeatable for fitting artificial eyelashes as well as individual eyelashes. It provides long lasting and comfortable eyelashes. INGLOT’s range of eyelashes is now available from Rs. 600 onwards and is available at all INGLOT Stores in India. For healthy and strong nails your diet should include food which contain Vitamin B-7. Vitamin B-7 is found in pulses and vegetables. Apart from this Vitamin A, potassium and phosphorous makes nails healthier, which is found in milk in good concentration. Eating raw vegetables in form for salad will make your nails shinny and strong as it contains Zinc. If your hand got burned then firstly place your hand in cold water. Now apply toothpaste over the burned area. 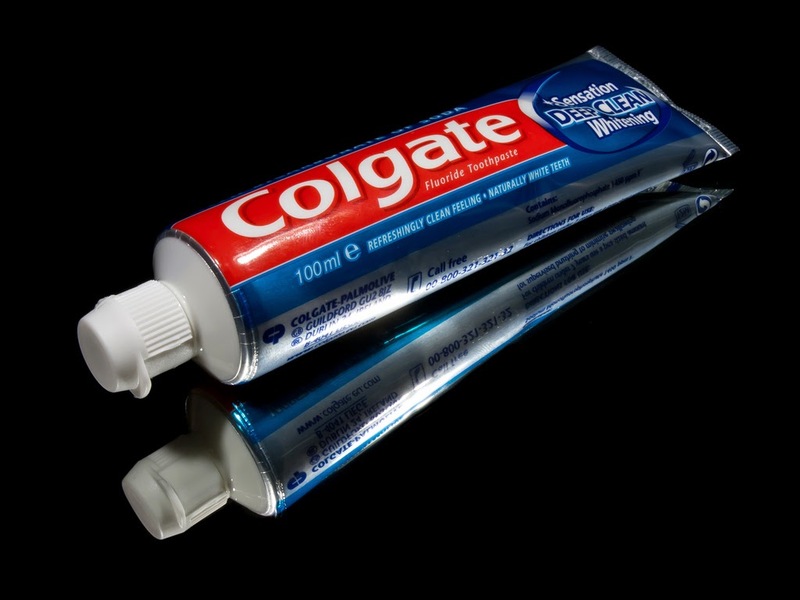 Toothpaste not only helps to feel you relaxed but also keeps the wound close. After applying toothpaste never put bandage on it. Now add 4 drops of lemon and apply on your face. Keep it for 10-15 minutes and wash your face. Regular use will lighten dark spots. If you like this section of beauty tips every Monday and want to know anything specific related to beauty or want to know natural ways to cure/diminish effect of any beauty/skin related concern, then drop a comment or shoot us a mail.We will be happy to assist you. 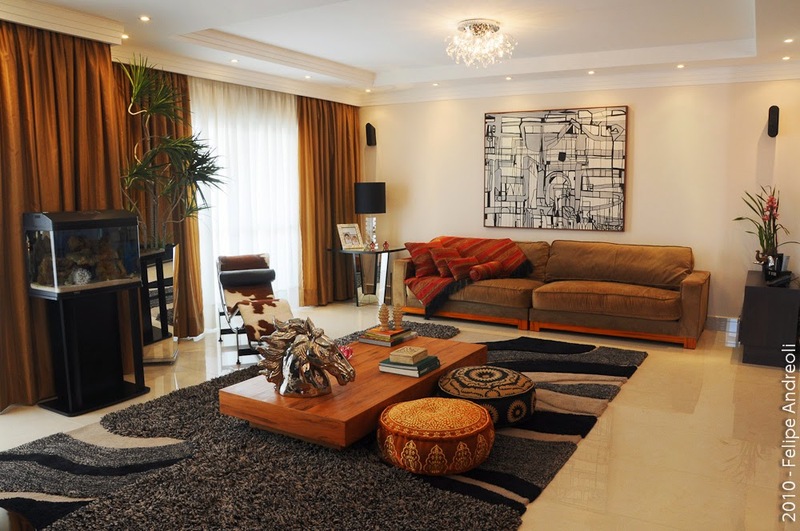 Every one has the craze and haste to design there house in such a way that it becomes talk of the town. 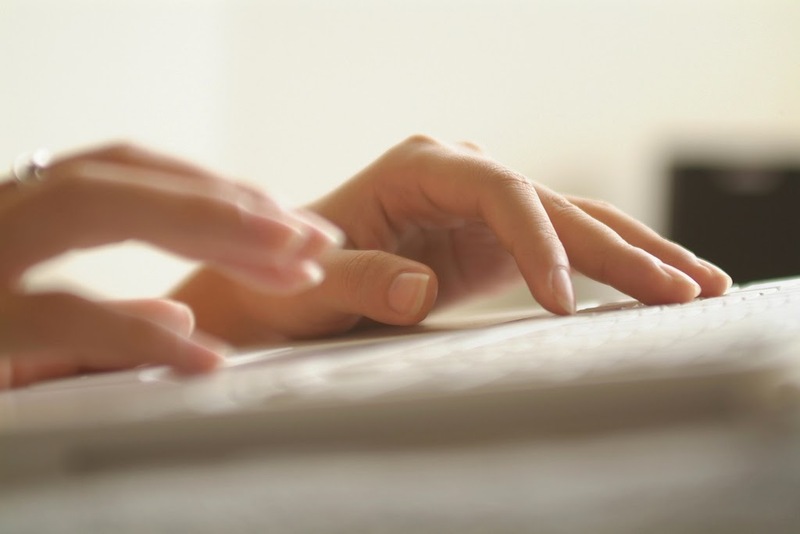 Most of us are so busy that we don't have much time to spend on each and every little detail. I have for you simple ways to decorate your place. HOT HOT Summers have come up in its full color. They lower your energies and make you feel lousy all the time. To keep your body hydrated and energetic, I have for you today 4 foods you should have in summers. Its summers! and you want to enjoy with your friends on beach and at the same time ditch the harmful rays of the sun? 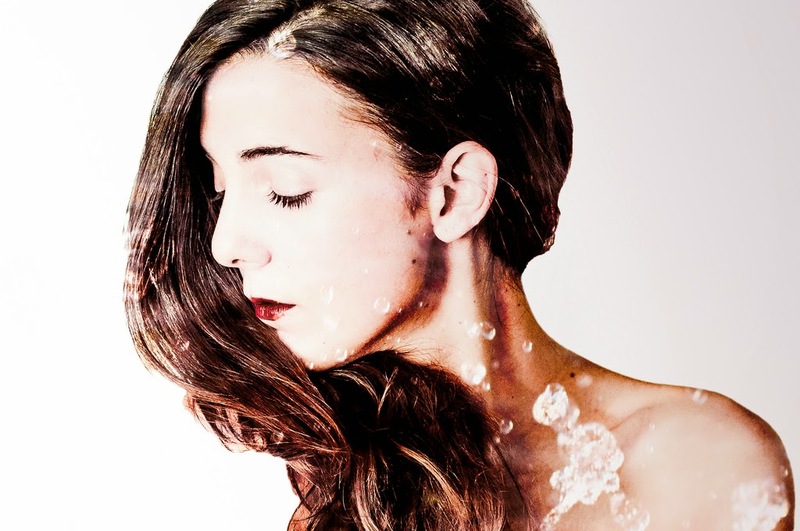 Here is what to should keep in mind for healthy and beautiful hairs. Apply lemon on cheeks for some time. After applying regularly lemon on cheeks you will find a significant difference in your skin. This will help you control wrinkles on your skin and make them beautiful. Also pat and dry them after washing it with fresh water. Boil pista grind coarsely and sugar syrup keep aside. Grate Apple add sugar (opt) and if want then steam it, Keep aside. Make cottage cheese at home add sugar and mash well add elaichi, kesar and gulab jal . Then in a dish layer Pista then Apple then Chenna decorate with slivers of badam, pista, kesar and serve cold. Summers! Its time to beat the heat and look stylish too. I have for you SEVEN major fashion trends this summer. Trust me they will not be heavy of your pocket so style them with ease and enjoy pocket friendly fashion trends, this summer. Mumbai, 5th May, 2014: ‘ Dvar’ a luxury clothing and accessory house which is all set to launch tomorrow i.e 6th may, 2014 at Juhu will witness designers previewing their collection. Designer Shouger Merchant Doshi of Zanaaya Couture will be launching her new ‘pearlesque’ collection at the store. The collection consist of Indo- western and it entails intricate moti and Zardosi appliqué work, creative cuts silhouettes and every look has a present day feel to it.